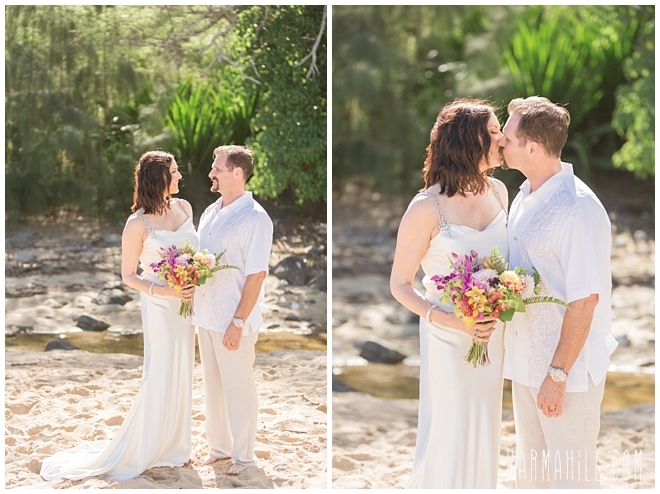 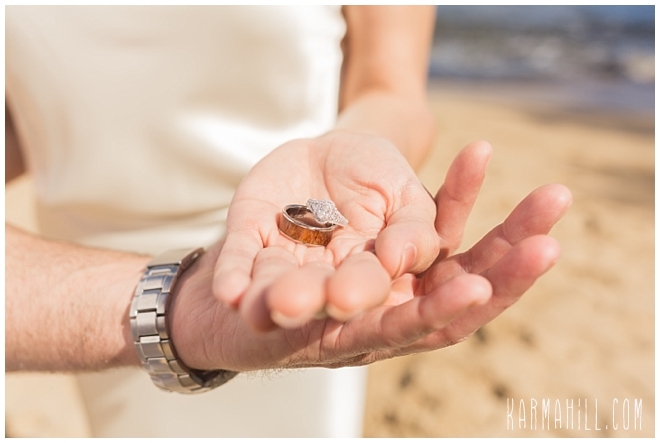 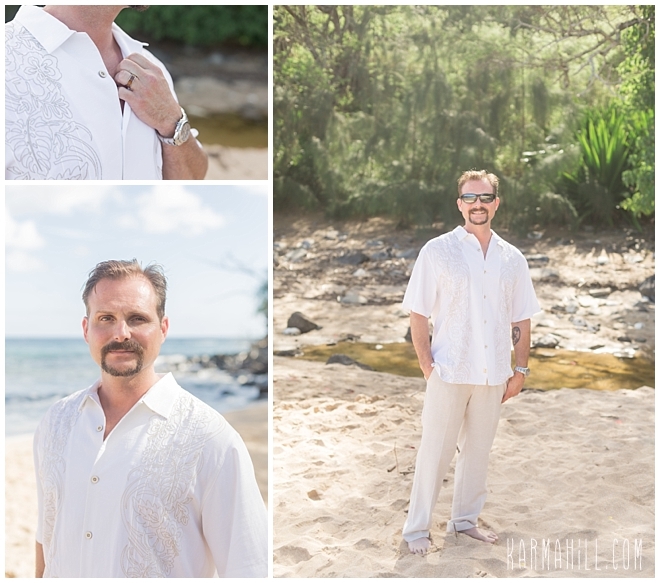 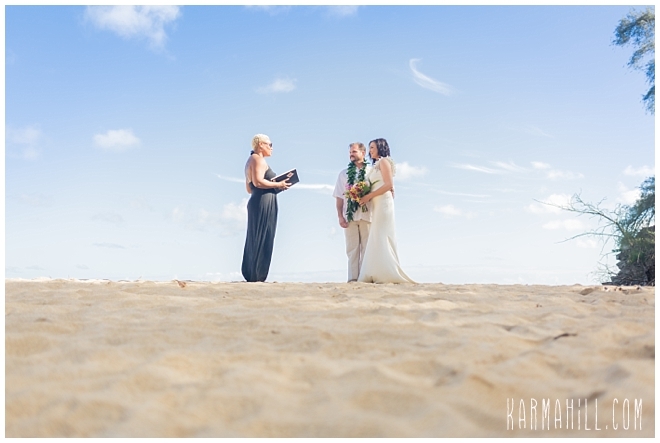 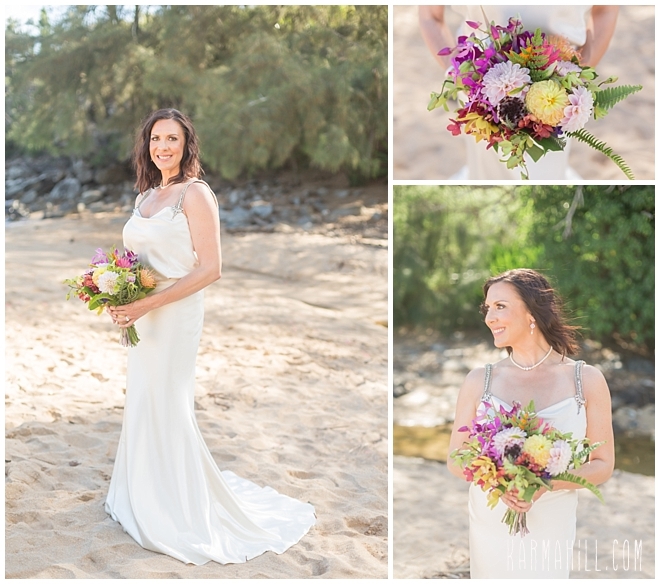 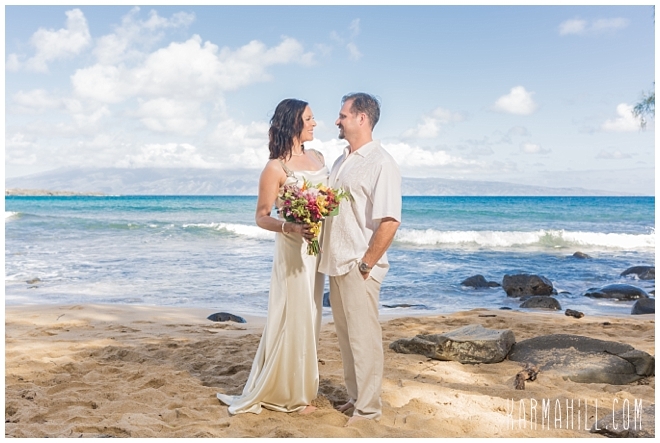 Jennifer & Keith's Maui Elopement! 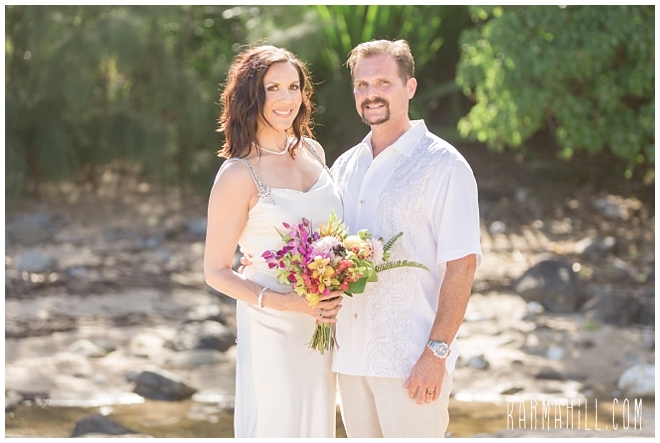 Jennifer & Keith tied the knot last week and it was such an honor to be a part of this Maui elopement. 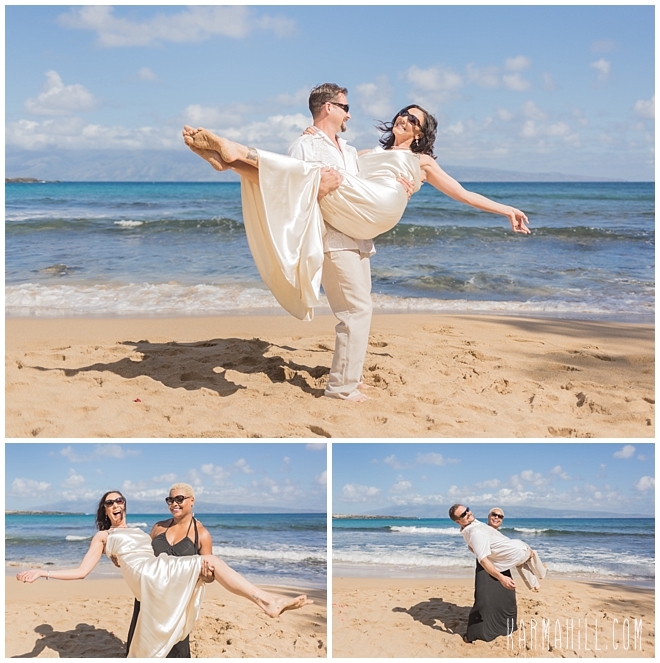 They had their friend Amina marry them who is a huge fan of Prince. 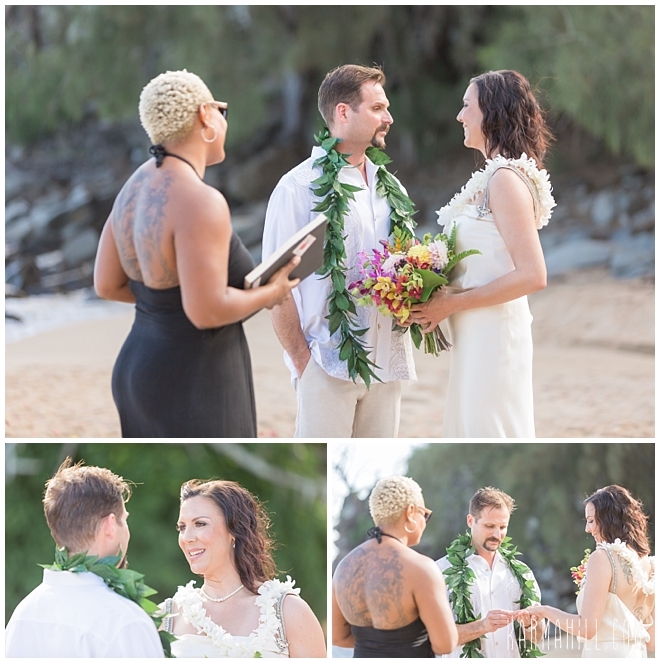 She added lots of Prince lyrics to their sweet ceremony. 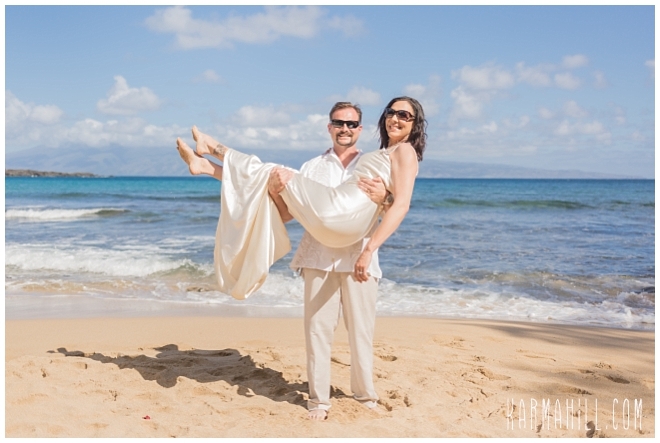 Afterwards staff photographer Cheynice captured the couple along DT Fleming Beach. 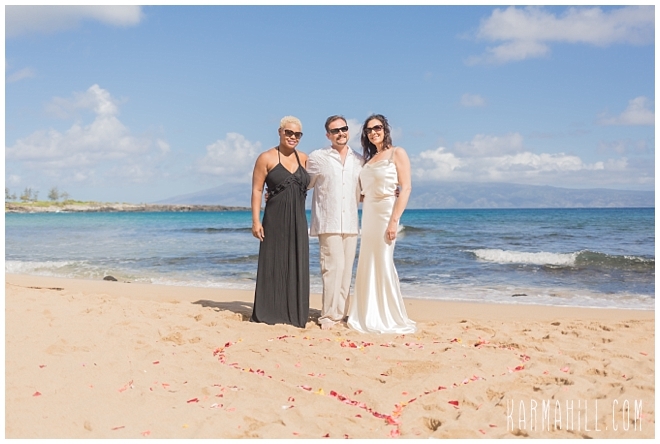 It was a beautiful morning for a Maui wedding! 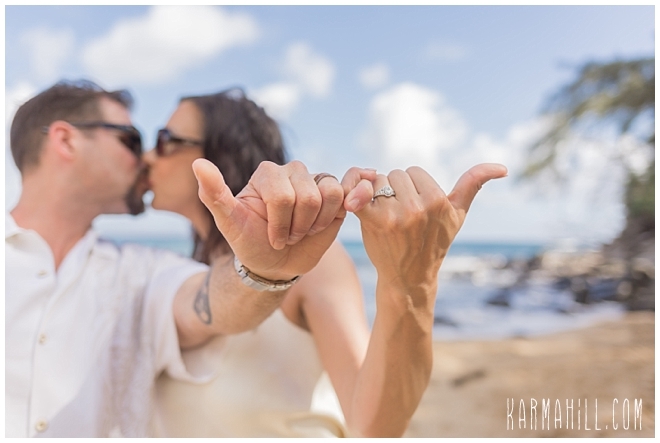 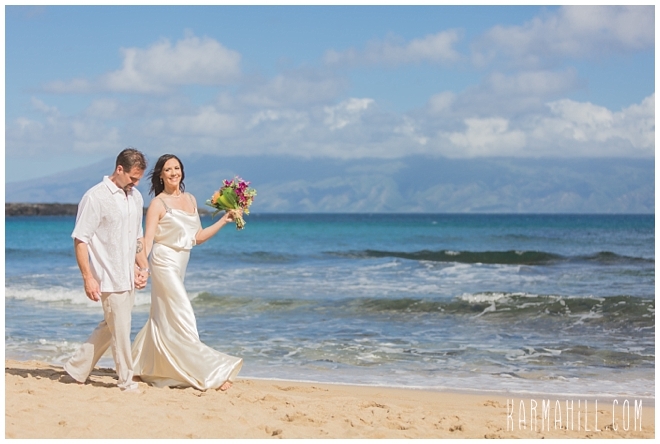 Mahalo Jennifer & Keith for choosing us to coordinate and photograph your Maui elopement! 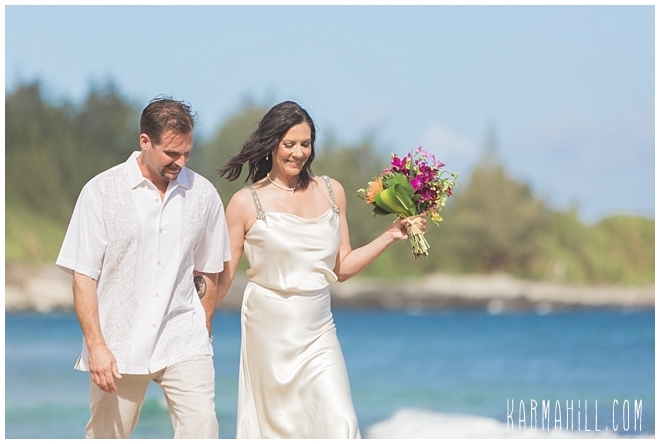 We hope you enjoyed your special day! 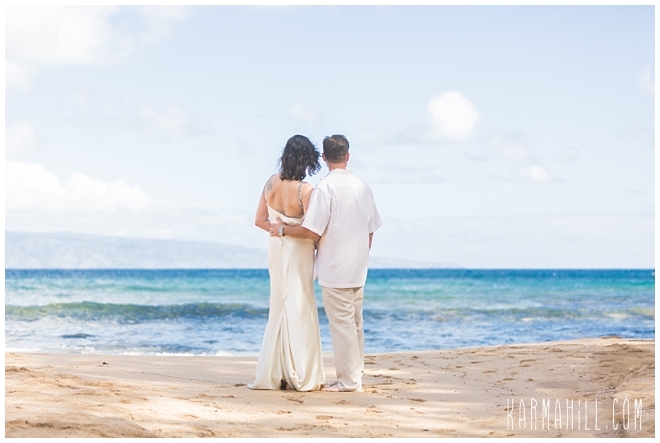 Check out our last Maui wedding with Yan & Zhichao!